for the United states to decrease very significantly, the plague of terror in the world, and that is just to stop supporting and participating in it. 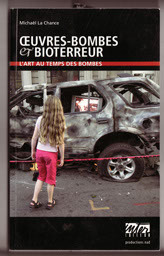 make controversial bedfellows and never more so since 911. 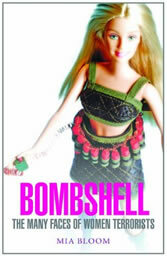 One of the brightest examples I've seen is 'Suicide Bomber Barbie' by British artist Simon Tyszko. 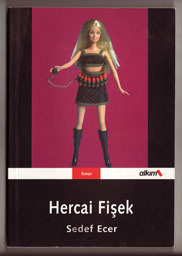 Simon Tyszko’s Suicide Bomber Barbie conflates Western commodification with Palestinian desperation. 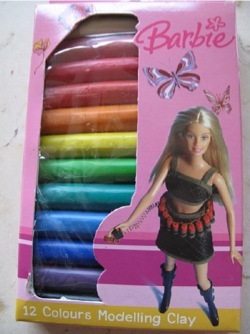 Religious and capitalist dogmas struggle within Barbie’s idealised form, in an artwork of potent incongruity. It is a work whose political stridency is tempered by a well placed humour. By his appropriation of a consumerist icon, the artist creates an emphatic subversion of this process, the artist seeking to help create the conditions of political change. 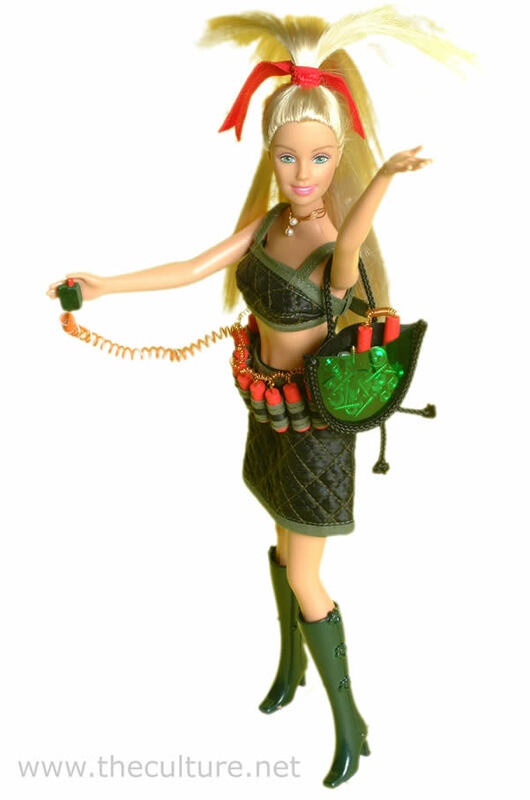 Suicide Bomber Barbie draws attention to certain kinds of moral, emotional, and political equivalence, which uncomfortably exist within the nationalistic and political systems that contain them. That these systems are dysfunctional, goes without saying. 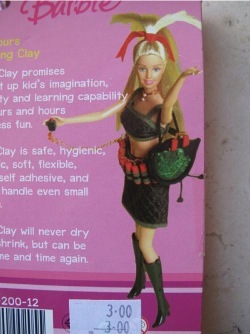 Some recently spotted appropriations of the work in the USA, embedded on the packaging of some childrens modeling clay of dubious provenance.